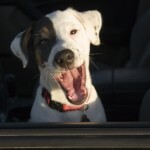 Home » All Posts » Canine Health » Does Your Dog Have Allergies? Allergies are not just for people. Many of our pet dogs suffer from allergies too. It might be a food allergy, allergies to the environment, different surfaces, or even…you! That’s right… your clothes, your perfume, your hair? (Stick that in your “hypo-allergenic dog” pipe and smoke it!) First of all, you should try to determine whether it’s an allergy to food or the environment. 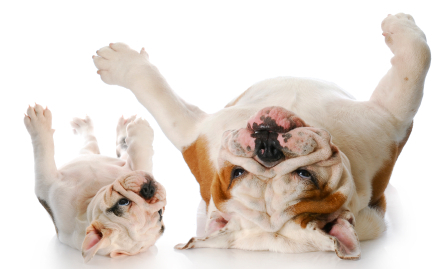 Does your dog itch all year round or just seasonally? While some of us are vigilent about feeding the right food to fee our dogs, we may not always remember to check the ingredients in their treats and chews. Look for treats that are mainly meat without fillers, gluton, artificial sweeteners or colors, toxic additives (BHA/BHT/TBHQ) and by-products.